Is EA following Sony's lead? 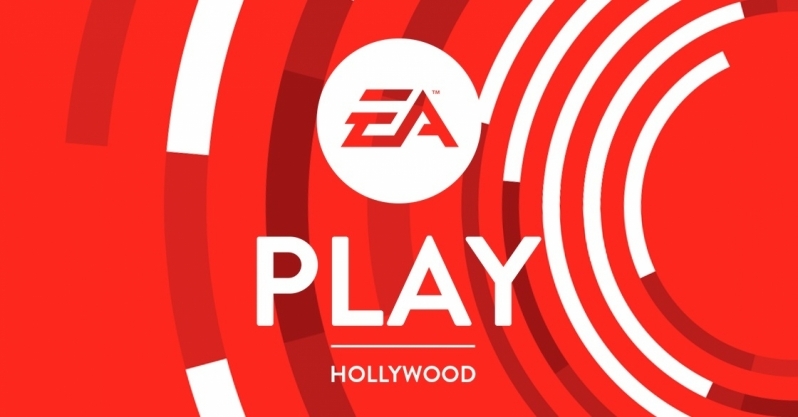 Read more about EA's plan skip their yearly E3/Play Press Conference. Yeah, EA's conference typically gets the most yawns from me. I wish I has somebody to wake me up after the EA Sports section finishes. If it lets EA focus more on their smaller games that's great. I'd rather watch a dedicated Star Wars Jedi Fallen Order stream than hear about a new Battlefield expansion or new Anthem content. I'd love to see more games like A Way Out from EA, now that game looked cool.